The art & science of model engineering as a hobby is well founded. For more than a century, many people both young and old have found much pleasure and satisfaction from designing, constructing, operating & maintaining models of all kinds. In a time of increased computerisation and often less manual activity, model engineering provides a real change – the satisfaction derived from building your own working model is immense. People involved in the hobby come from all walks of life and vocation – no matter what your job or training, model engineering is a hobby you will find as a useful distraction from today’s computer driven world. This stands for Model Engineering Association of New Zealand. 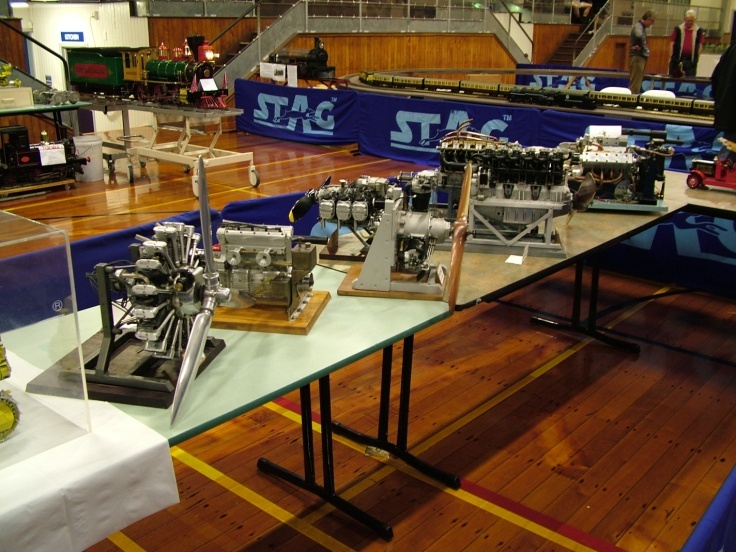 Most model engineering clubs in New Zealand are members of MEANZ. This umbrella organisation acts as a conduit between clubs and represents them on important national matters. They also set guidelines and national standards for the hobby. A national convention is held every two years, hosted by a member club, alternating between North & South Islands. As a member of a model engineering club, you are eligible to attend as a registered participant. 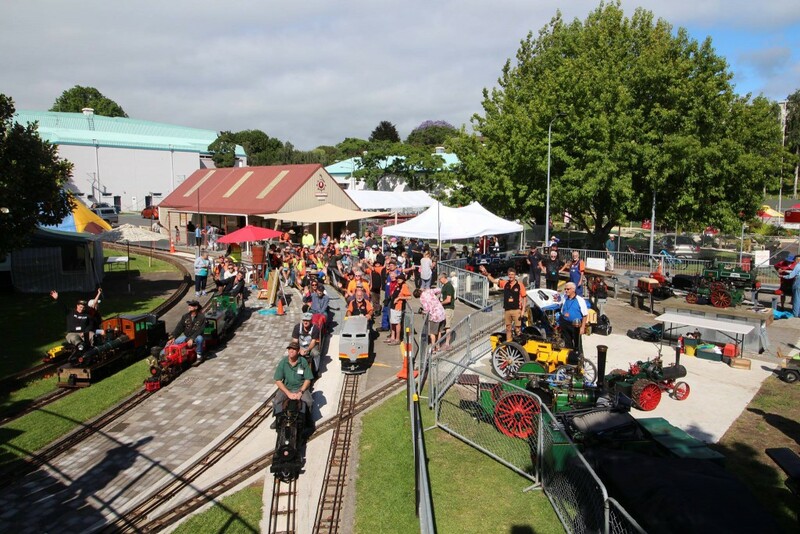 2016 Tauranga Convention – Photo Jack Still.